Danny and Andrea are getting married! 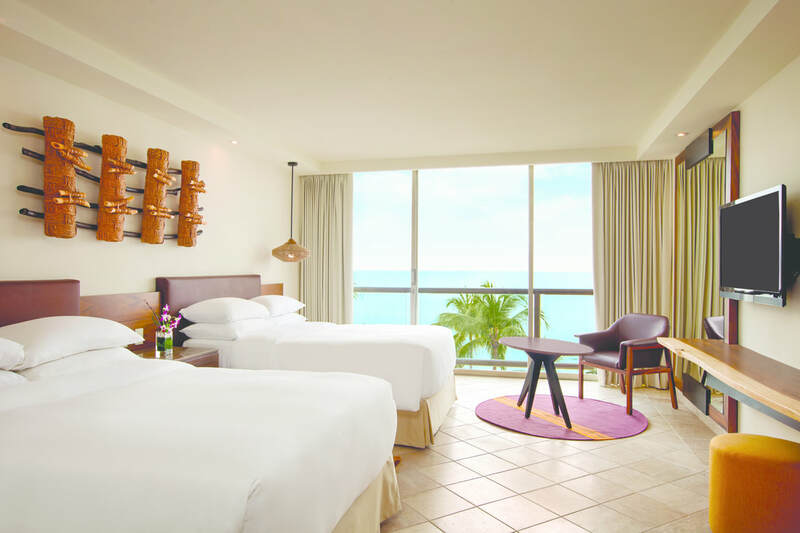 We have arranged a special group discount for our guests through Heather Allison that includes; your airfare, accommodations, all meals and drinks, and transfers from and to the Puerto Vallarta airport. She will also make sure you are on the group list that will be sent to the resort 2 weeks prior to travel with a note that you are part of the wedding group. 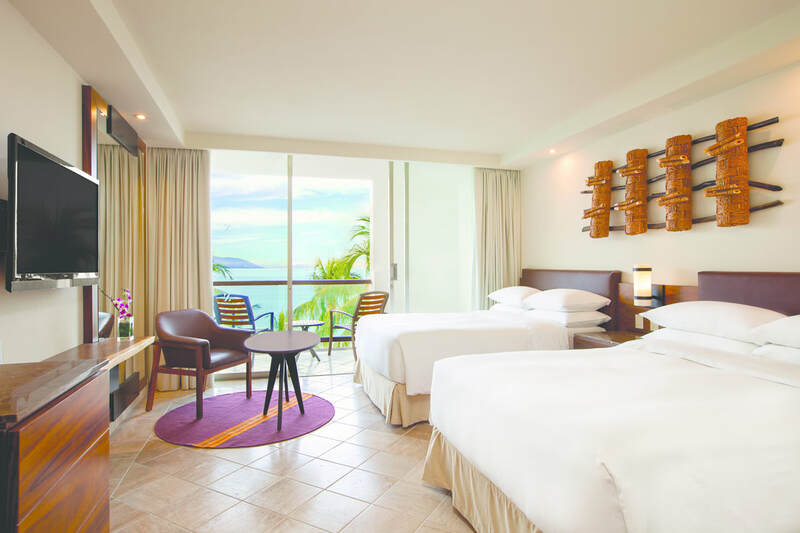 ​Tucked into a secluded tropical paradise on Puerto Vallarta's Mismaloya Beach, Hyatt Ziva is surrounded by the sparkling Pacific Ocean. 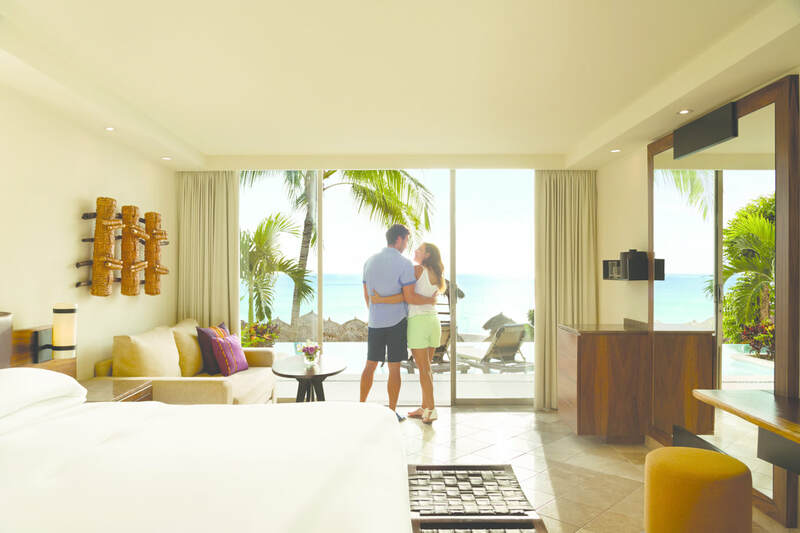 Boasting the region's only private cloistered beach-cove, Hyatt Ziva creates the perfect backdrop for guests seeking a romantic getaway, a family reconnection, or a special celebration. 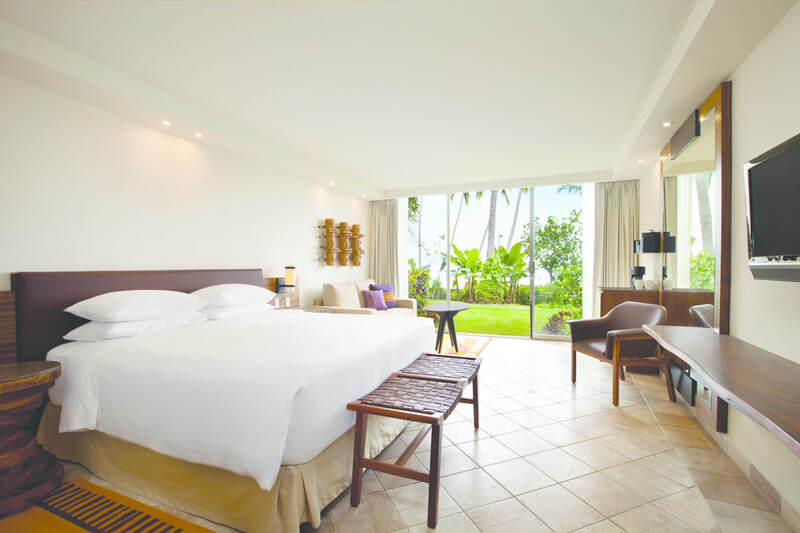 The architecturally inspired resort complements its dramatic setting, as well as the nearby colonial town of Puerto Vallarta with its cobblestone streets, authentic craft shops, and rich history. 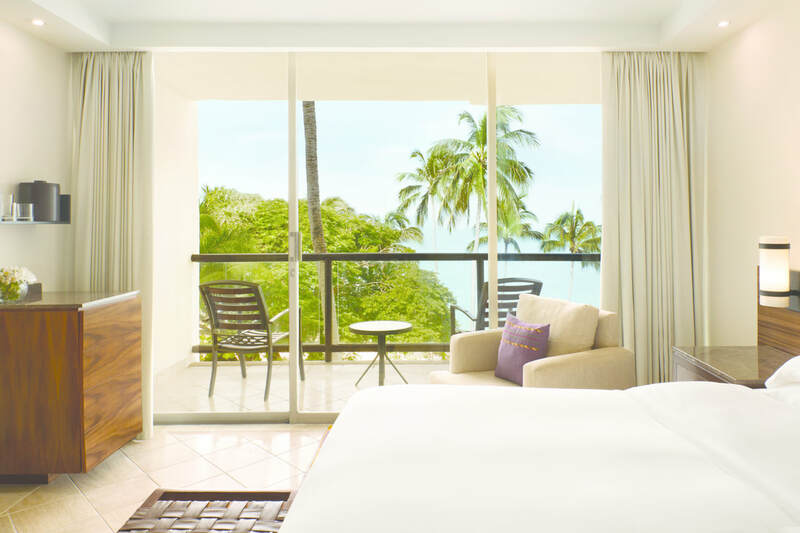 Our 336 guest rooms and suites are designed for ultimate relaxation, with each oversized suite featuring an awe-inspiring view, a spa-style bathroom and a private furnished balcony. 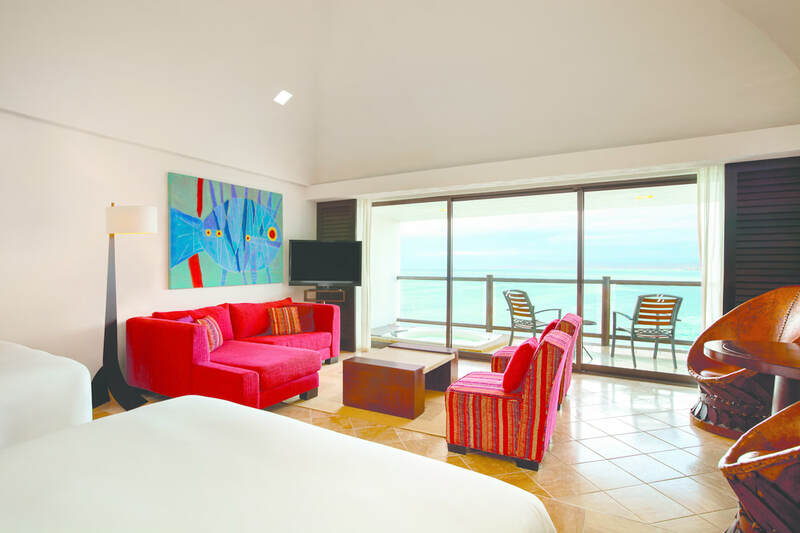 Hyatt Ziva is less than 20 minutes from Puerto Vallarta International Airport, offering easy access from major gateway cities including Los Angeles, Phoenix, Houston and Mexico City. Please add Heather@OurCelebrationVacation.com to your email address book. This will help prevent my emails from ending up in your spam folder and increase the likelihood that you will see them. More and more of my clients are missing my emails because of new spam mail filters, even though I will never spam you.